YG Entertainment announced Tuesday it is launching a major legal battle against vicious online comments targeting its artists. The major K-pop agency said it has gathered evidence from February and has filed complaints concerning a dozen posts containing malicious rumors, slander and pornographic content, as well as 57 posts intended to humiliate the agency’s artists. A legal move of this scale is seen as rare in South Korea’s entertainment industry, and could send a strong message against vicious online comments and trolling. 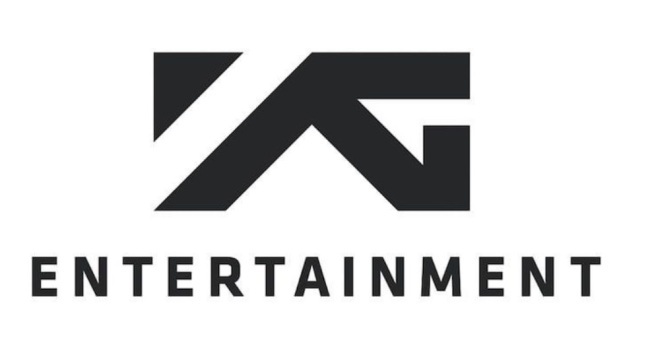 In February, YG Entertainment encouraged fans to report malicious and unfounded rumors to its email address in an effort to tackle the purportedly growing issue of online bullying of celebrities. 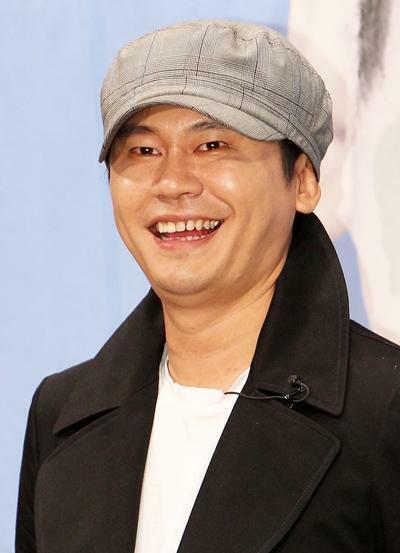 Yang Hyun-suk, chief executive officer of the agency, took to Instagram in the same month and hinted at taking legal measures against vicious trolls.